Oudh Fragrance Oil|Bidur Cambodi|Oud Oil : Fragrance and Things Inc. Mysteriously compelling, Bidur Cambodi is your next strong statement. It is a very exquisite and matrimonial oudh fragrance that is deep and filled with oriental spices that will take you on a journey to Arabia. A trip back in time away from all the modern scents you have been using. 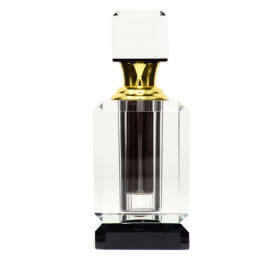 This imported oudh fragrance is perfect for all formal occasions. With its special oudh and rose blends, this dark and strong mesmerizing fragrance oil will transform any atmosphere into something enchanted and memorable. 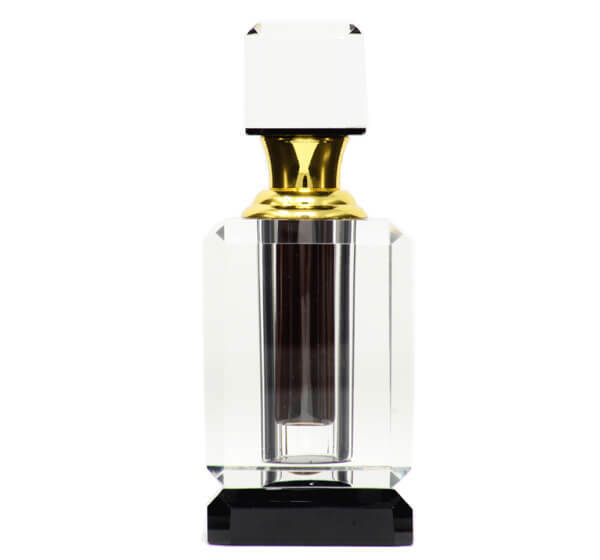 Oudh lovers, of all kinds, will appreciate this highly sophisticated; quality oudh fragrance. Bidur Cambodi starts and ends on one note: Exotic...sensual and unforgettable.